The end of last week saw what AMC called "Survival Sunday with the end of season 8 of The Walking Dead with "All Out War" and what a finale and the start of season 4 of the Walking Dead spin-off Fear The Walking Dead. 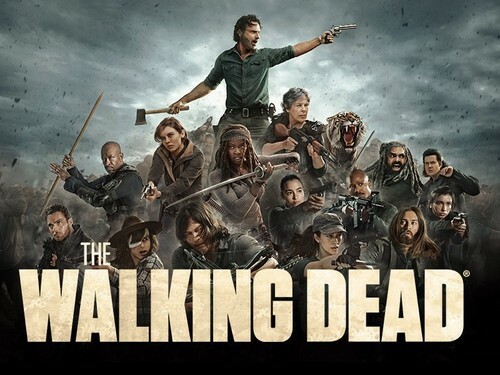 For me TWD season 8 saw the "Ricktatorship" start to crumble as Rick Grimes (played by Andrew Lincoln) slowly started to lose it after his meeting with Negan (J. D. Morgan) and the Saviours in Season 7, his group started to do their own thing regardless of what the plan was supposed to be. 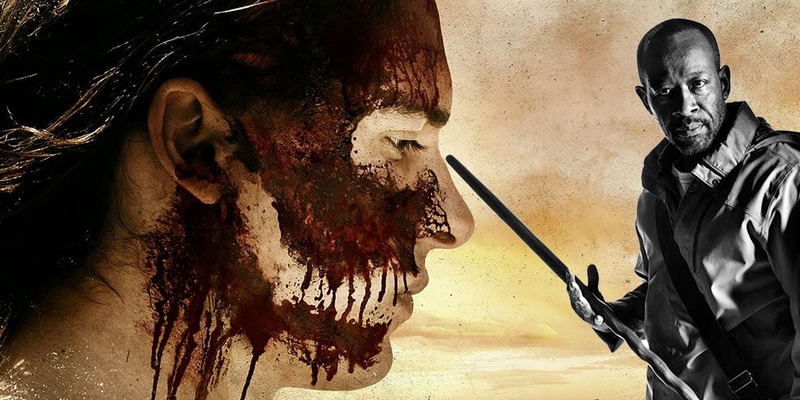 Maggie (Lorran Kohan) took control of HillTop and Carol (Melissa McBride) joined King Ezekiel (Khary Payton) in The Kingdom and things stated to go pear-shaped in a very bad way, especially for Morgan (Lenny James) who, as season 8 marched on started to revert back to the old Morgan pre big stick. 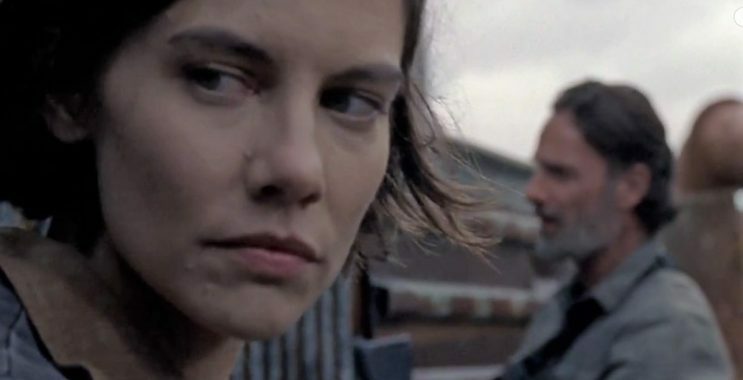 With the death of her husband in season 7 Maggie has shifted her focus to the people if Hilltop and their best interests, something which we could see happening for a long time. The division among Ricks people is even more evident as Maggie is seen telling Jesus (Tom Payne) that her plan is to rebuild Hilltop while making its people stronger so that she can show Rick that keeping Negan alive was a big mistake. But Maggie's plans to overthrow Rick and kill Negan was not the biggest surprise, that title would have to go to Daryl Dixon (played by Norman Reedus) siding with Maggie and Jesus, thus showing just how fragmented the ranks among Ricks people truly are. 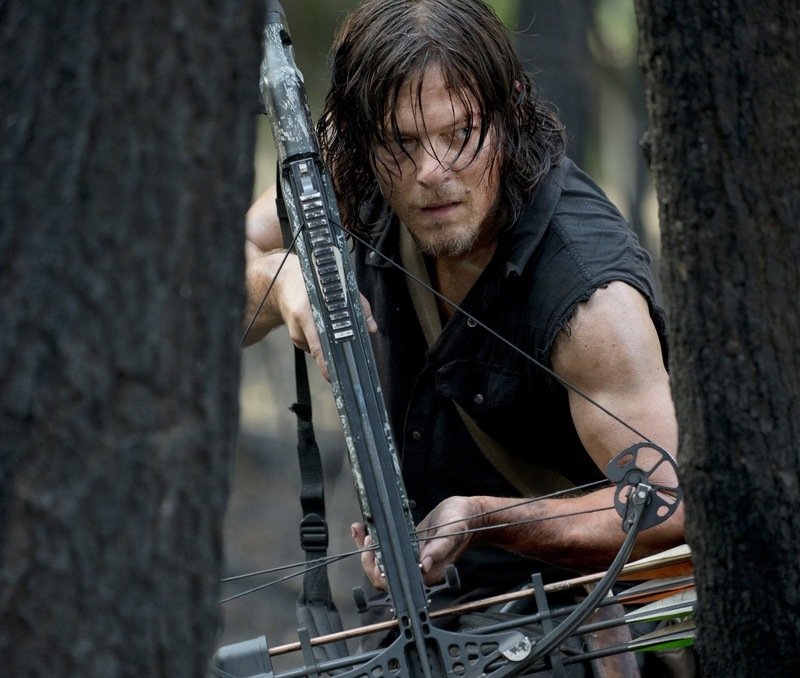 As a side note, this move also leaves the story line open for Daryl`s possible demise. 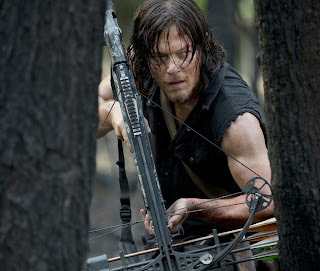 Yes, I know all about the "Daryl dies and we riot movement" but let's face it, Daryl Dixon was and is not part of Robert Kirkman`s The Walking Dead comic. 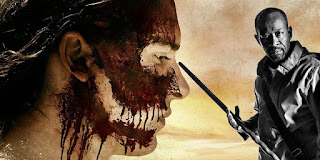 To end, in my opinion the award for best character portrayal has to go to Lenny James and Morgan and his fight against hordes of zombies, Negan and the saviours as well as his own demons which, as S8 progressed became more and more of problem for him, to the point where, after telling Anne Jadis (Pollyanna McIntosh) that she should not be alone, she needs to be with people, going on to tell her that he, on the other hand does not need to be around people right now. By way of coming to terms with his demons, Morgan feels that he should be alone, this way he is less likely to attack a friend, thinking that they are a threat because of his hallucinations. Those who can't bear with The Walking Dead being Morgan free don't need to worry as he will be meeting up with Madison Clark (Kim Dickens) and her people in Fear The Walking Dead in the upcoming season which from what I hear will spend a lot of time focusing on Morgan and what happens to him between leaving The Kingdom and meeting Madison.